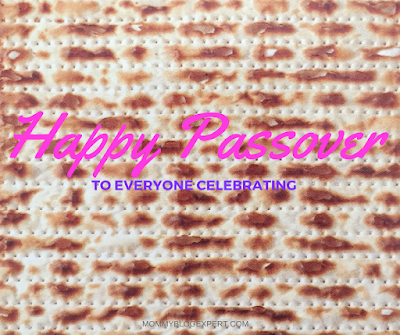 Passover begins this Friday night, April 3, at sundown. Here's a whole bunch of free and fun printables to download and print out this week to keep the kids busy during the holiday break and to beautify your Pesach Seder table and celebration. 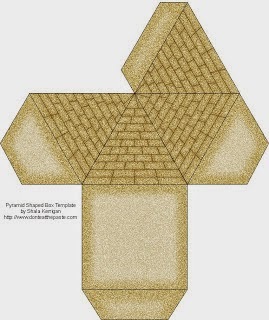 I especially love this foldable pyramid box by Shala Kerrigan of Don't Eat The Paste that is about 2-1/2" tall at its highest point and so easy to make. The uses for this are many: it could be a name card at each place setting at your Seder table, a party favor filled with candy to send home with each your guests, something for the kids to play with during the holiday, or even used in multiples down the center of the table as a centerpiece. 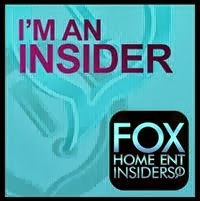 And that's only the tip of the pyramid, as they say. 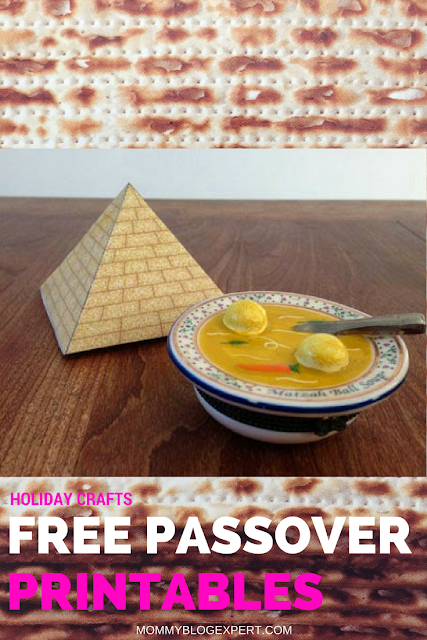 Scroll down below to see lots more fun printouts to make with kids for Pesach. Though not really a printable, this is a paper folding craft from Duitang.com that I just had to include. 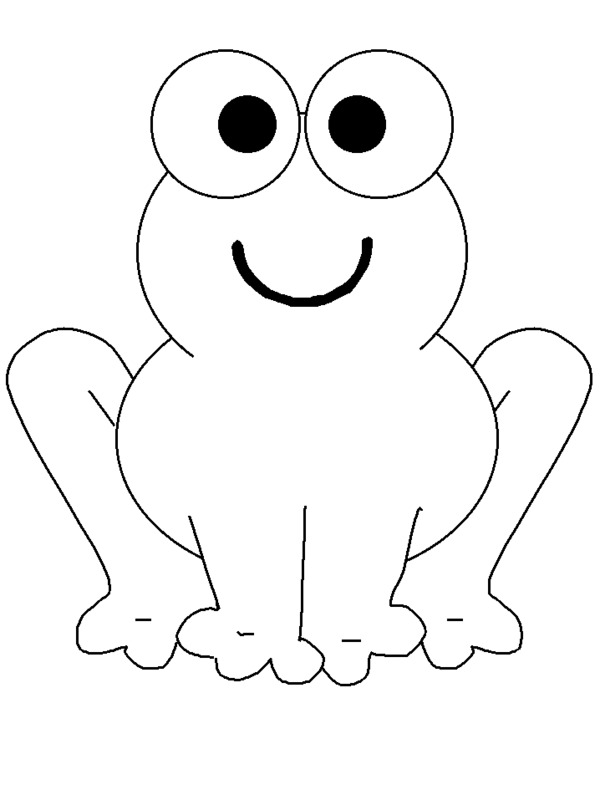 All you have to do is follow these directions using a green sheet of origami paper to fold a flat piece of paper into a frog. 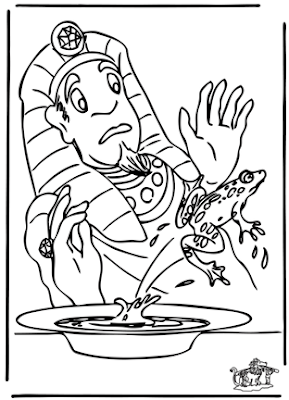 Why not make a bunch of these and pass them out at the Seder when you get to the part about the frog plague? 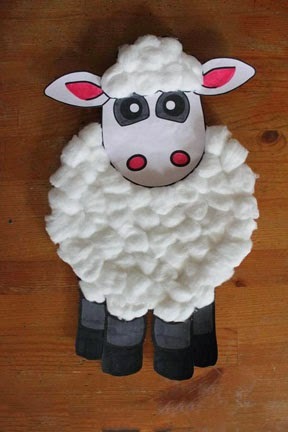 This simple kids art project from Crafting The Word of God requires just a few materials including a paper plate, markers, glue, cotton balls and the free downloadable template to make the sheep face and body parts. A great site for printable animal masks including a frog, sheep, lion, tiger, bear and other beasts associated with Passover is CoolestFreePrintables.com. 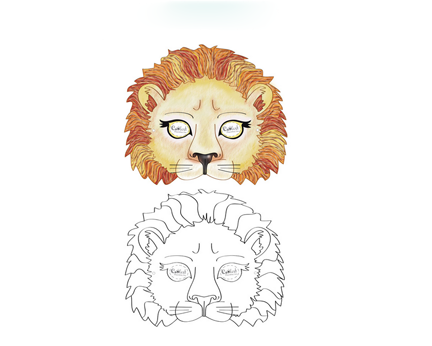 The lion pictured is just one of 20 masks that are waiting for you to download and print. 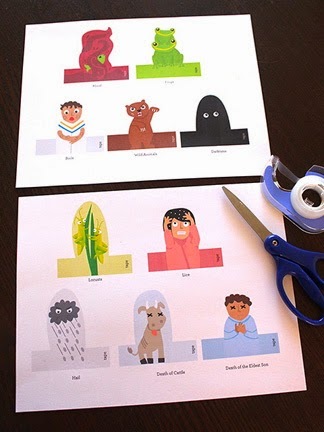 Another fun way to engage kids with the Seder and the meaning of Passover is with this 10 Plagues Memory Game from Creative Jewish Mom. 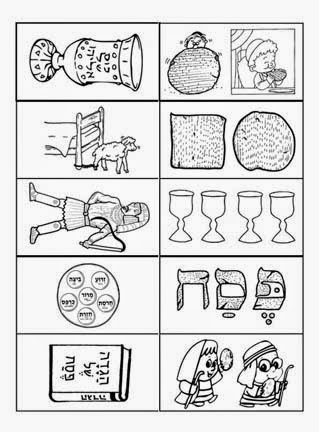 Print two of these out on cardstock, get the kids to color the pages, then cut into squares and you have a Pesach game to enjoy. 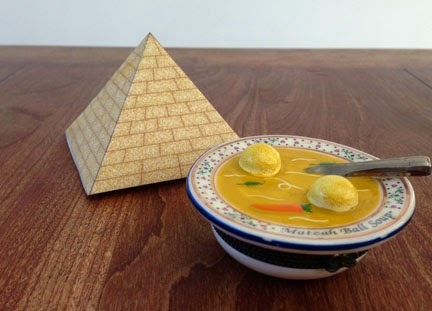 What would the Seder be with that big bad guy Pharoah? 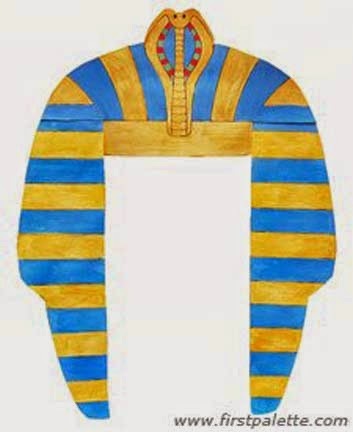 Print this head dress out from First Palette, a site which also offers other anicent Egyptian printables like a man's collar and a woman's headband. 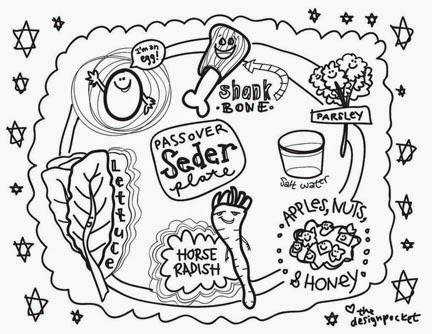 Then cut it out so your child can time travel back to ancient Egypt during the Seder. 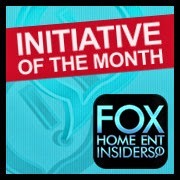 FTC Disclosure: Printables and craft ideas in this story are credited to their original sources. 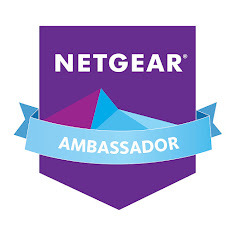 No compensation was exchanged in association with this post. 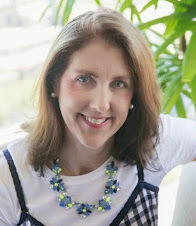 See complete FTC Disclosure information that appears at the bottom of MommyBlogExpert's home page and at the bottom of every individual post on this blog, including this one.